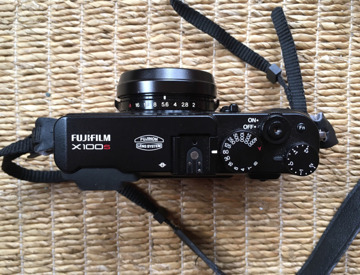 Fuji x100s. 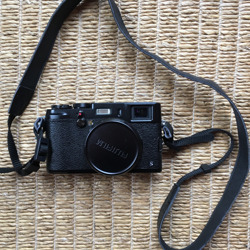 Feel like an authentic film photographer but with all the luxuries of digital. 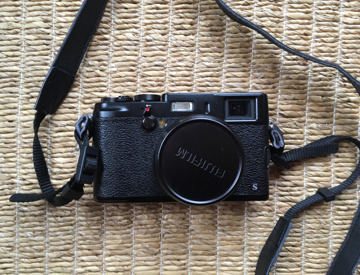 Beautiful mirrorless camera. 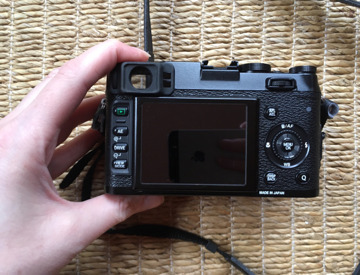 Description: - 16.3 million pixels Sensor 23.6mm×15.8mm（APS-C) X-Trans CMOS II with primary color filter 2.8-inch, approx. 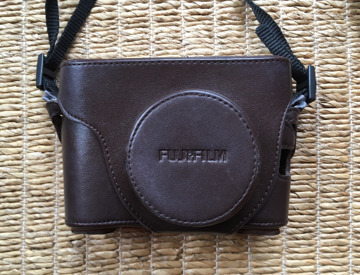 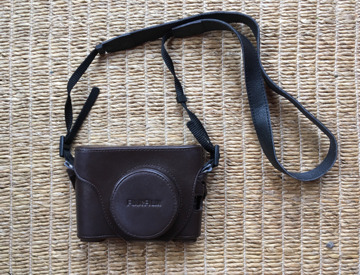 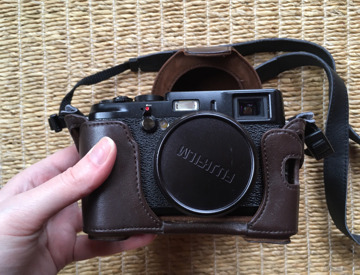 460K-dot, TFT color LCD monitor Fujinon Single focal length lens The camera comes with a shoulder strap and beautiful custom Fuji brown leather case.